Last Thursday, Sunnyhill held the annual Sippin-4-Sunnyhill at the Anheuser-Busch Biergarten. The doors opened at 5, and the ever fun Sunnyhill Hot Wheel Grand Prix began at 7! 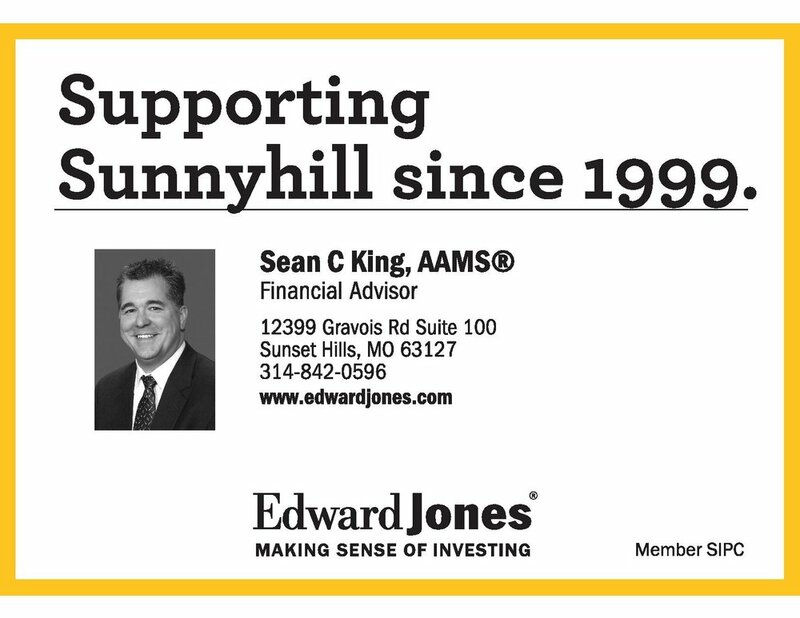 Sunnyhill is very thankful to our Community Partners and Sponsors who supported this event. Thank you to everyone who came out for this fun night out at the Anheuser-Busch Biergarten! Missed out on the fun the this year? 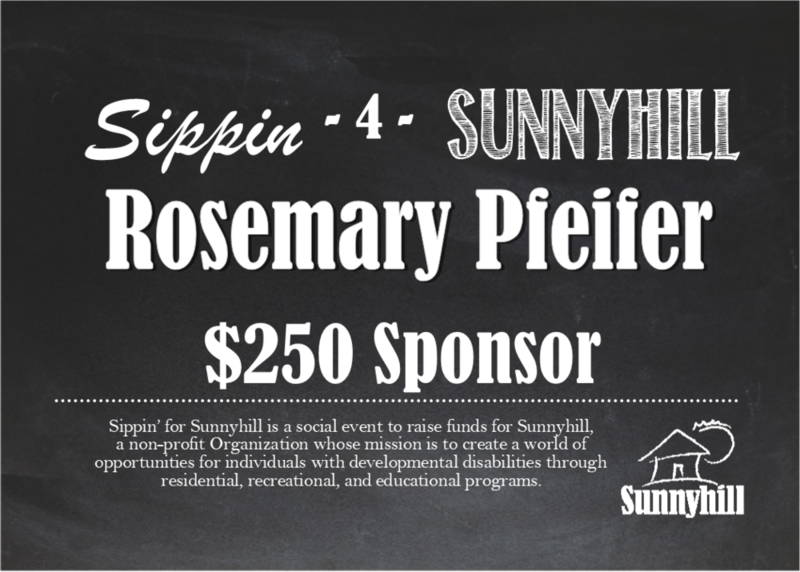 No worries, stay tuned to hear next years date for Sippin-4-Sunnyhill! Until then, check out all the fun below!